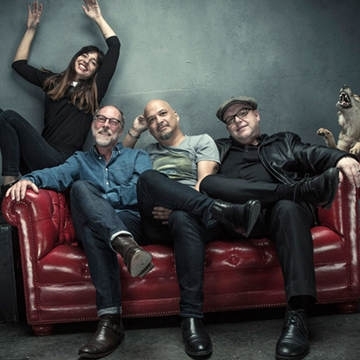 Pixies will release the band’s New Studio Album, in September 2019. While Pixies have been acclaimed as the most influential, pioneering band of the late 80s alt/rock movement, having blazed the trail for artists from Nirvana to Radiohead to Pearl Jam, today, a whole new generation of music fans are discovering their iconic “loudquietloud” signature sound. After five genre-defining studio albums,Pixies disbanded in 1993.